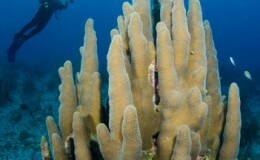 Coral Gardens is a shallow reef line which is located on the inside of the barrier reef in the North Sound. 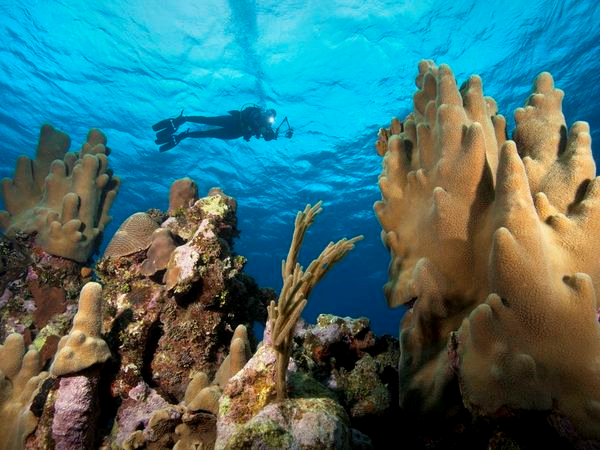 There's not a better snorkeling excursion than the beautiful and exotic “Coral Gardens." 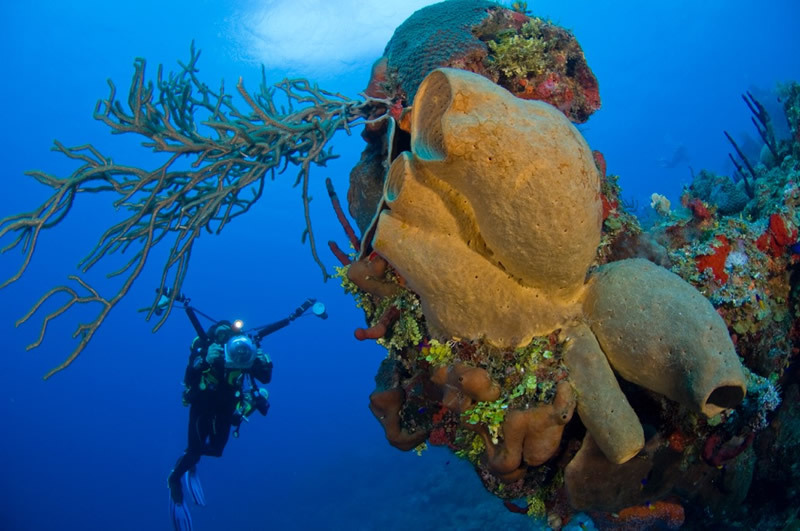 In its warm crystal clear waters, you'll find different types of colorful coral, amazing small creatures and reef fish of all shapes, sizes and colors. 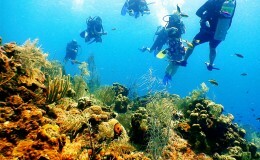 Snorkeling the reefs of Coral Gardens is a real treat. 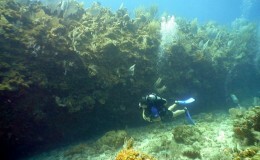 This dive site is only accessible by boat. 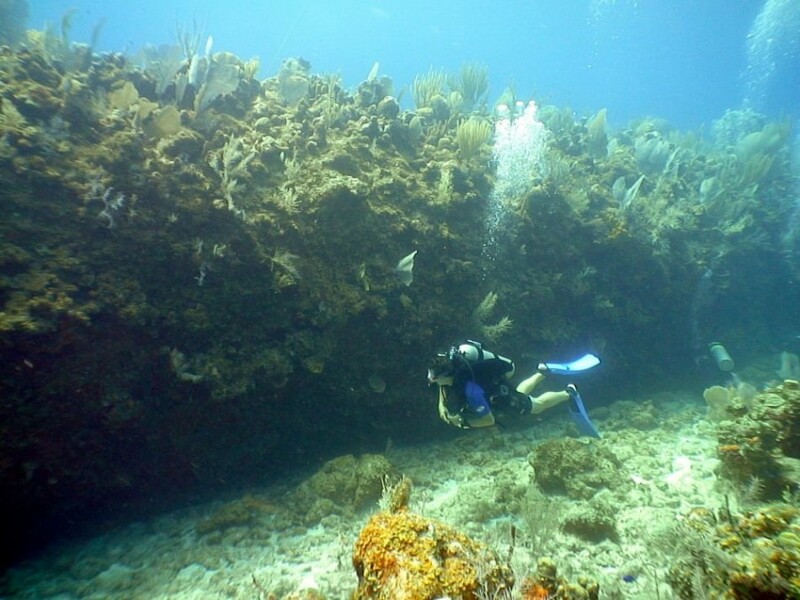 For an unforgettable experience, make it a private luxury boat trip out to this beautiful location, and add several other tourist hot spots to your itinerary while you are at it. 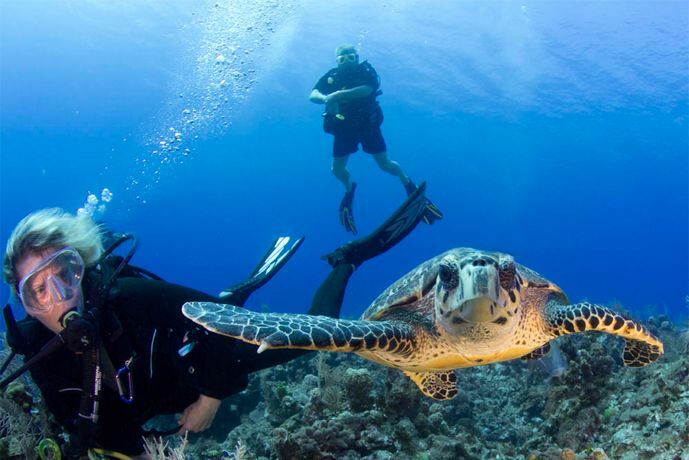 Our excursion guide will provide you with the snorkel and dive gear, instruct you how to use it and then lead you into the waters to explore the barrier reef. 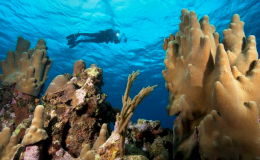 As you snorkel alongside the reef wall, you'll find elegant Angel fish, Blue Tangs, grunts, yellowtails, sergeant majors and the comical-looking Parrot fish. 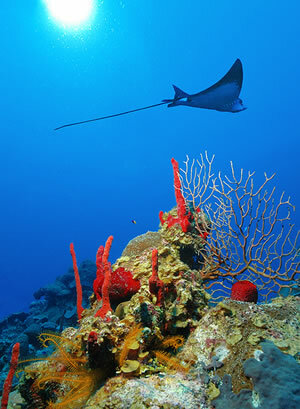 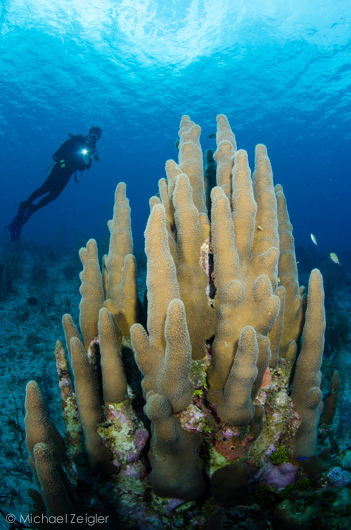 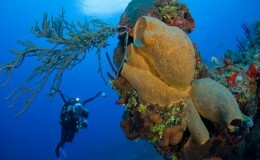 Snorkeling in the Coral Gardens allows you to learn more about the Cayman’s spectacular underwater world. 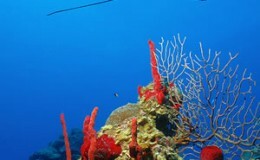 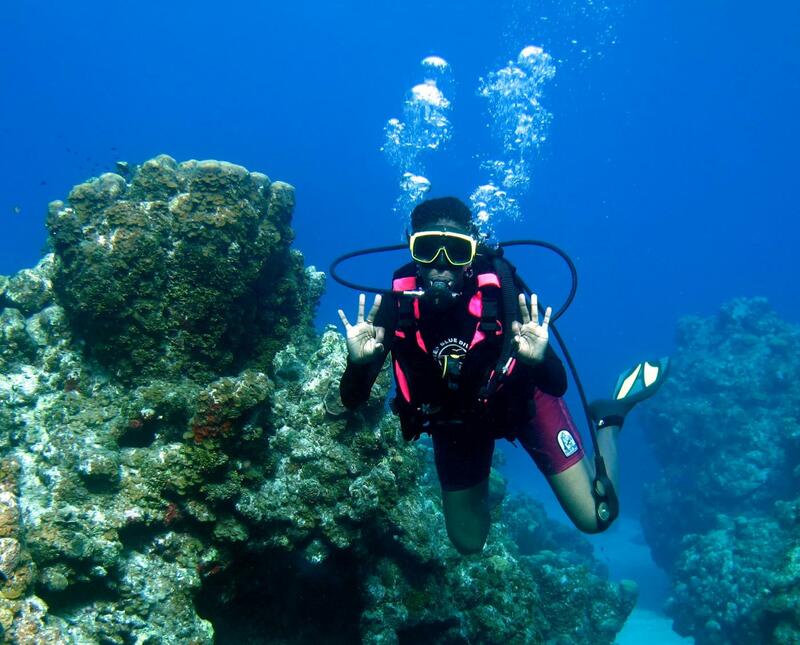 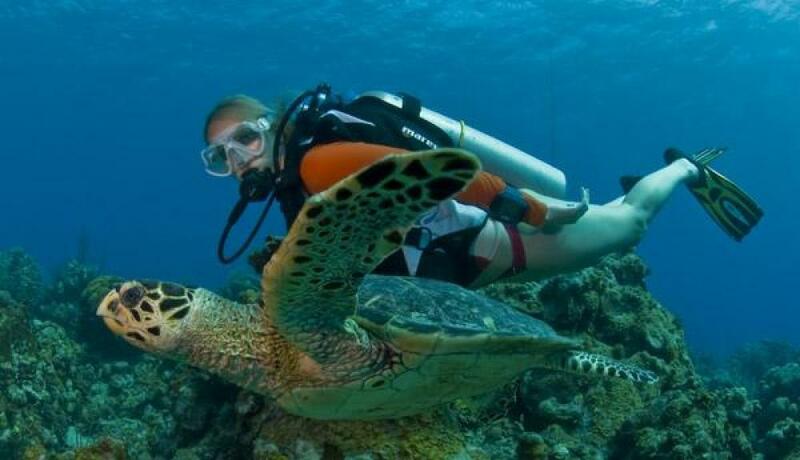 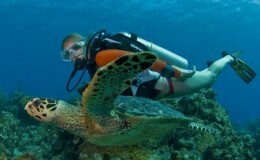 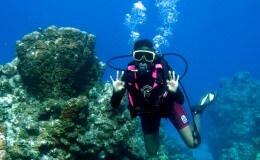 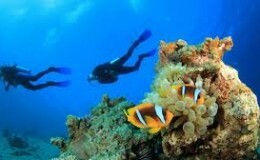 Come and enjoy with us this unique experience of snorkeling in the magnificent coral reef and colorful tropical fish. 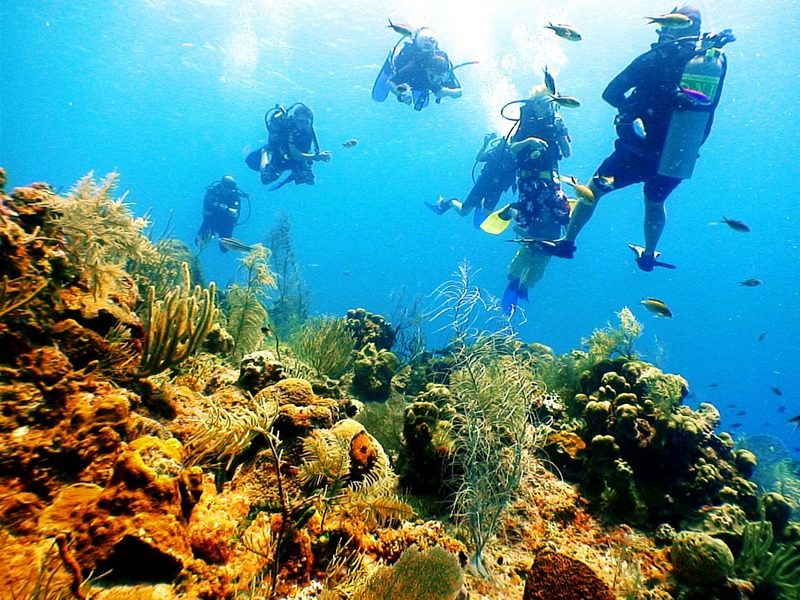 At Yachts Caymans, there is a variety of boats used for snorkel trips, ranging from 32-100 feet and equipped with all modern amenities. 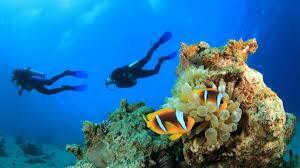 Choose the snorkel yacht charter occasion that suits your requirements and start your underwater adventure with us!